Mbuvi has graced the music industry since the year 1998 first as a praise and worship leader in church i.e. Parklands Baptist Church and then into the mainstream Kenyan music industry. The first group that Mbuvi worked with was His Image, whose music was mostly acapella and various renditions of works done by various other artists. With this group, Mbuvi worked and modernized a Luo gospel Folk song, Taya which is still a favorite amongst the gospel music enthusiasts. n 2001, when Shammah were looking for a hit song for their album, they turned to Mbuvi who wrote and co-sang with the group the song Ukilya Moko (Throw your hands up) which was mostly in the Kamba Language. The song became the biggest local song of that year (Kiss FM) making Shammah the most sought out album and group that year. The song is still widely popular to date. In 2002, Mbuvi teamed up with Robert Kamanzi and a friend, Jonte to form the group Injili . With interest increasing in the music industry, Mbuvi teamed up with Robert “Rkay” Kamanzi to form a label known as ShammahBoyMusic which has been intrumental in producing artists such as Shammah, Jogg-C, Henrie Mutuku, Rufftone, Esther Wahome, Mary Githinji, Jemmimah Thiong'o to name a few. Together they wrote and sang the song Nisamehe (Forgive Me) that was part of the Album Injili Chapter 1. The song was regarded the most representative of East African Music in 2002 and is a popular hit due to its depth and Artistry. Its Video is still one of the favorite videos that have graced the local Music scene. In 2004, Mbuvi co-wrote a song for a new artist, Kambua called Kuwe na Amani (Let there be peace) which recently won an Italian Government sponsored peace song competition that was run by Waumini FM. 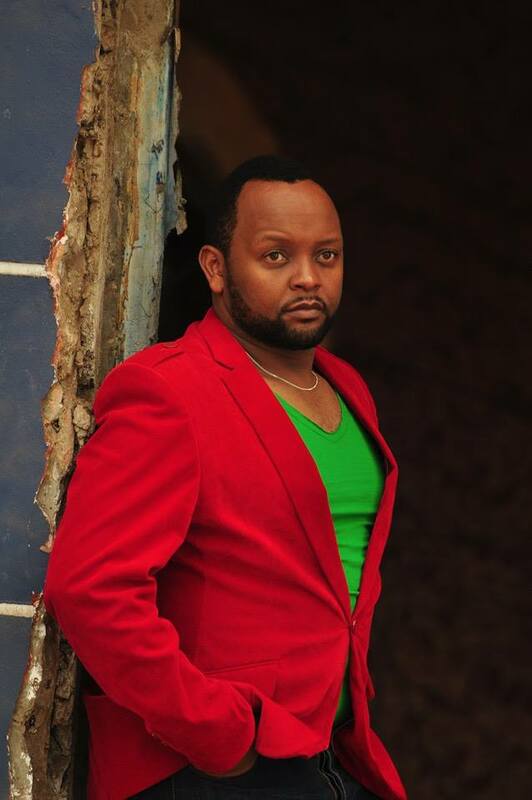 In 2005, Mbuvi was nominated for the category of Rhythm and Blues (R&B) at east Africa's most prestigious awards; The Kisima awards and won the awards pitted against the very best in the Kenyan Music Scene.